Never say never. Especially not to a determined bad boy. Zander Minelli is exactly the wrong kind of man. He's dark, dangerous, and knows far too much about sawed-off shotguns. 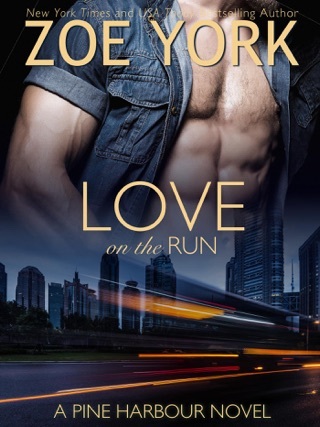 Small town summer nights have never been hotter—and one transplanted city-girl's heart has never been more fragile. Love the Pine Harbour series. 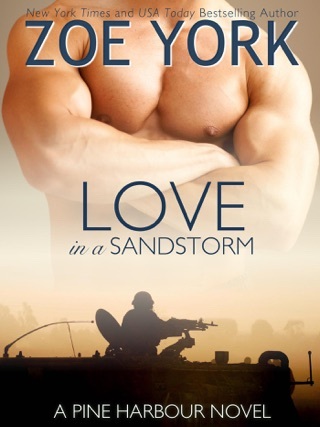 Zoe York is one of my favorite authors and her Love On A Summer Night did not disappoint. The books are all blended so well you feel you're part of these two families. A must read. The book really stunk! I was really expecting something better. The female didn’t have much character at all, quite plain and simple. The son really didn’t play a big role in the book. The guys job wasn’t really dangerous, just took him away a lot.